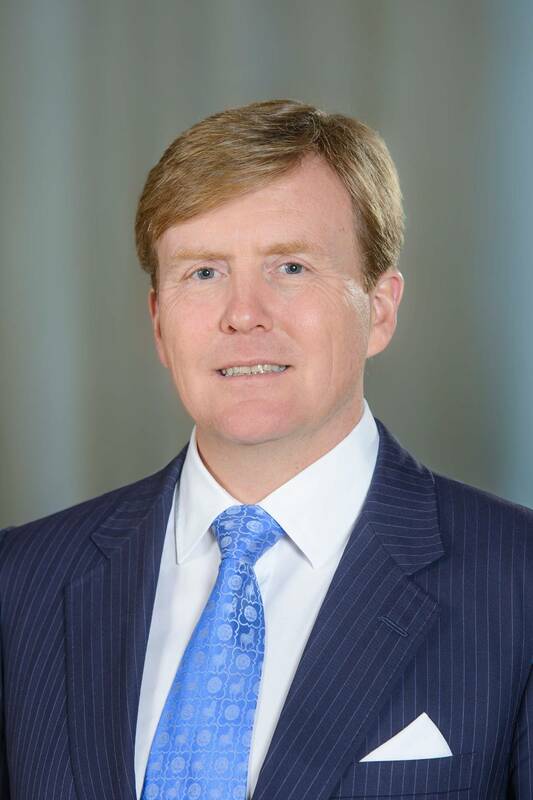 On 30 April 2013, King Willem-Alexander succeeded his mother as monarch. The King is married to Queen Máxima. The royal couple have three daughters, Princess Catharina-Amalia (the Princess of Orange), Princess Alexia and Princess Ariane.